A number of Canadian, European and South American mills have tried EPDM, Silicone and Polyurethane membranes in their pulp and paper applications. Many of them noticed that they have a tendency to lose efficiency and fail quickly. 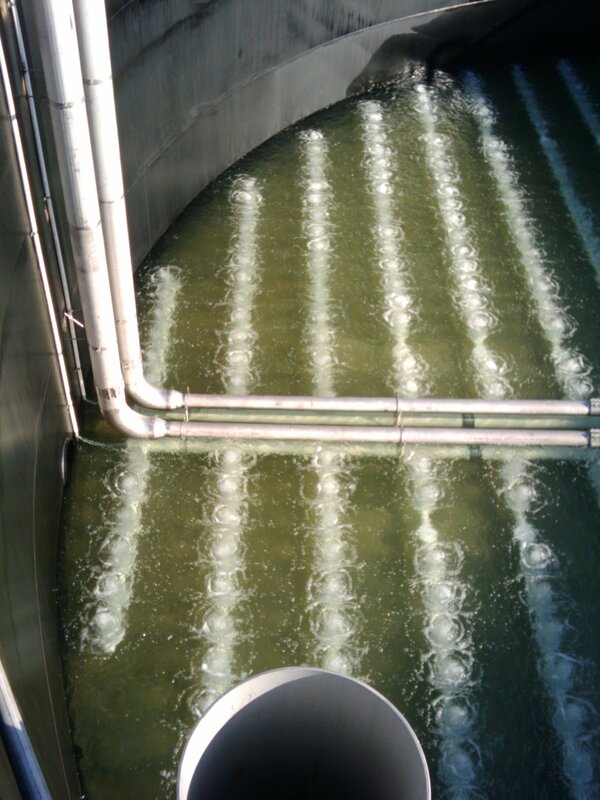 This is often due to the difficult operating environment in pulp and paper wastewater treatment plants. 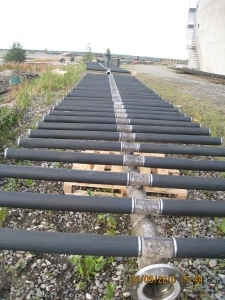 Some customers are told that it is normal for membranes to stretch, plug, or to replace them every year. But it doesn’t have to be that way. Mills like Kruger Wayagamack and Tembec Matane have seen significant improvements in membrane life with SSI PTFE. Cascades, RKTK, Kievskiy, ILIM, Klabin, Fibria, Orchids, Aruaco, Kotlass, Flambeau, Verso, SCA, Putney, Port Townsend, and Stora Enso are SSI clients in this field. Naturally, SSI can help you design your industrial wastewater aeration system. 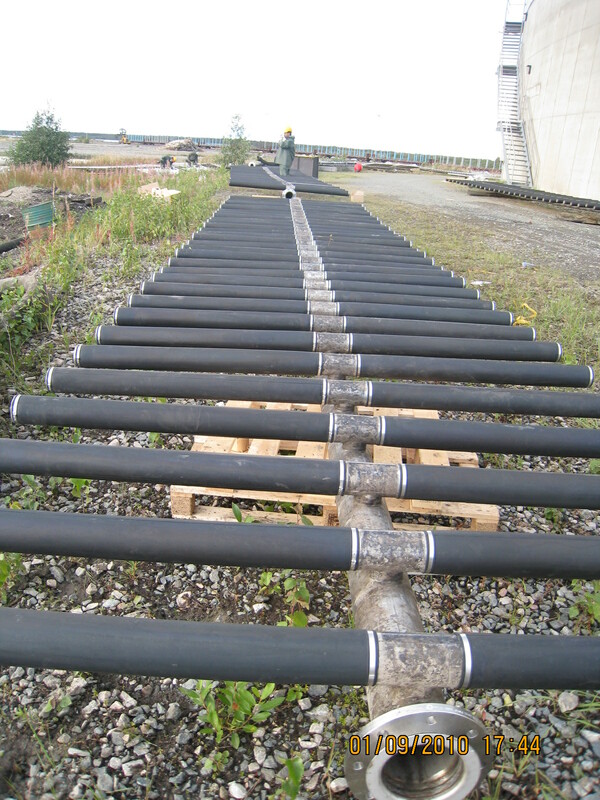 Even if you prefer to manufacture the piping system yourself locally we can comply. Or we can provide the complete aeration system, including retrievable aeration systems. Also, we can provide forensic testing services as well as in-situ membrane cleaning systems. Where you have diffuser fouling and increased back pressure, it can make sense. 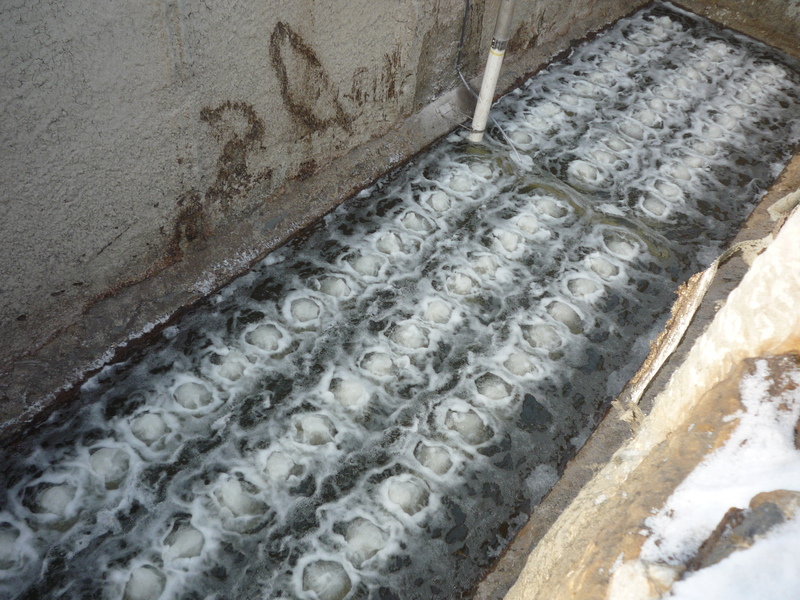 If the deposits are acid soluble, a dosing system can be a good investment. The membrane perforation size is also important to consider. 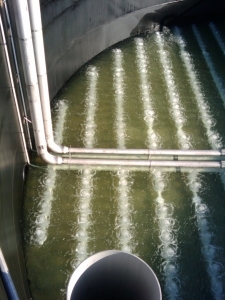 If you can use 2mm slits, it is usually a better choice in aggressive wastewaters. SSI also offers complete wastewater treatment plants using the MBBR process, besides the PTFE coated fine bubble diffusers discussed above. 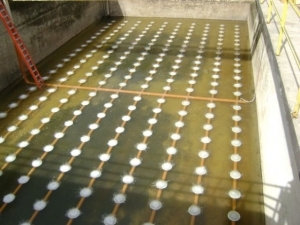 Both technologies are well suited to industrial wastewater applications. SSI has a great selection of products for the industrial wastewater market. Send us an enquiry for an aeration system or for an MBBR plant. You will not be disappointed you did!